We start our list of best beaches in Cuba with is unique beach in Baracoa. Unlike most other beaches in Cuba, Bahía de Baracoa boasts of velvety dark sands backed by mangrove and verdant jungles. The nearby village is a great place to be as it is peppered with some pretty pastel houses with super antiquated charm. The beach is in fact located in the east of Santiago de Cuba on the eastern tip of the island. 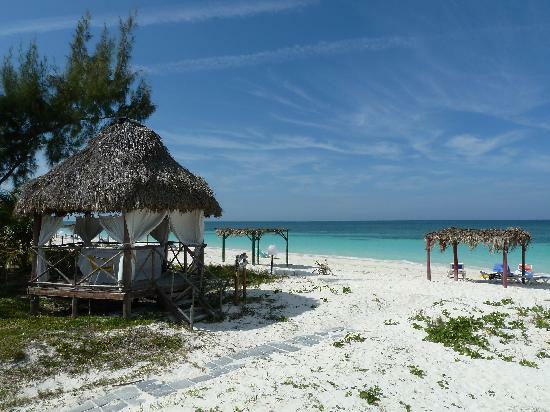 Cayo Levisa might not be as popular as most other beaches in this list. But if diving and snorkeling are your things, you are going to love spending a day or two on Cayo Levisa. The beach is accessible only by boat from Havana. 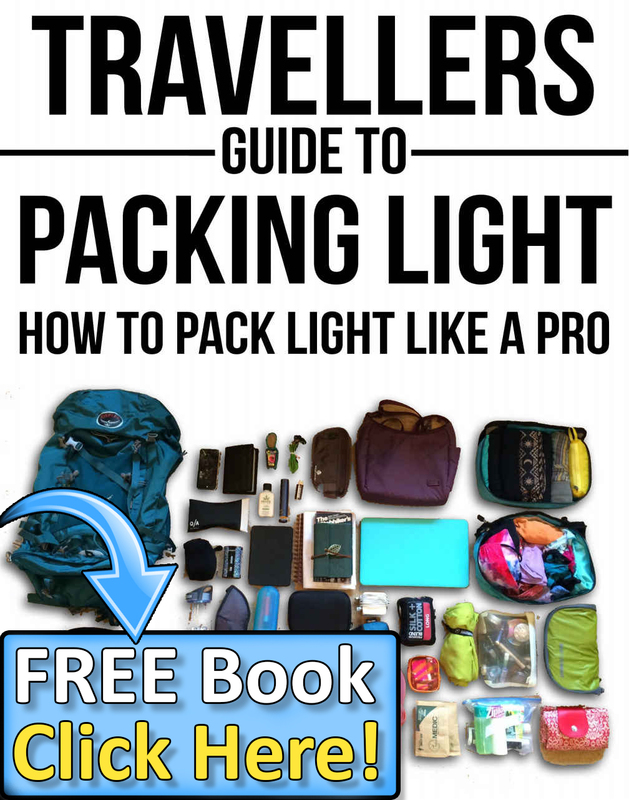 It is approximately 90 miles away from Havana. 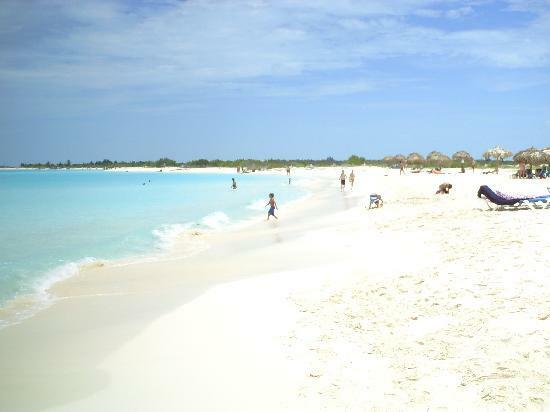 Also known as Cayo Médano de Casigua, Cayo Paraiso is a very small island close to Coya Levisa. 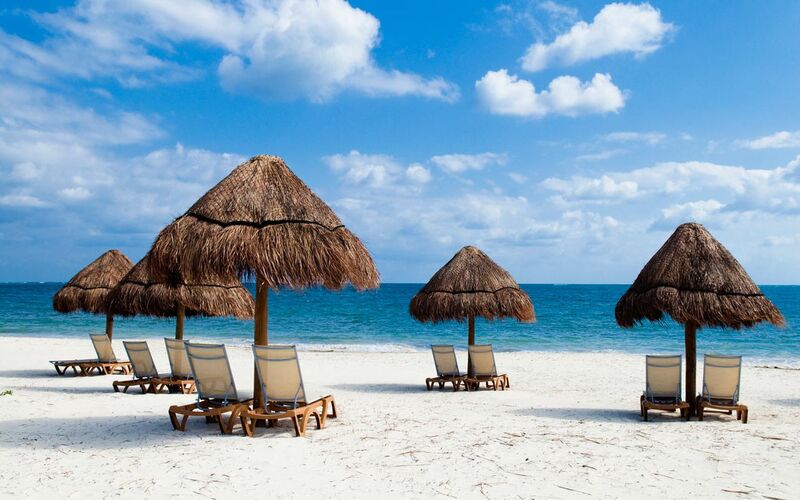 Just like Coya Levisa, the Cayo Paraiso beach is accessible only by boast. This beautiful beach is most known for its landscapes and serenity. The famous novel of Ernest Hemingway “Islands in the Stream” is believed to be written on this island. 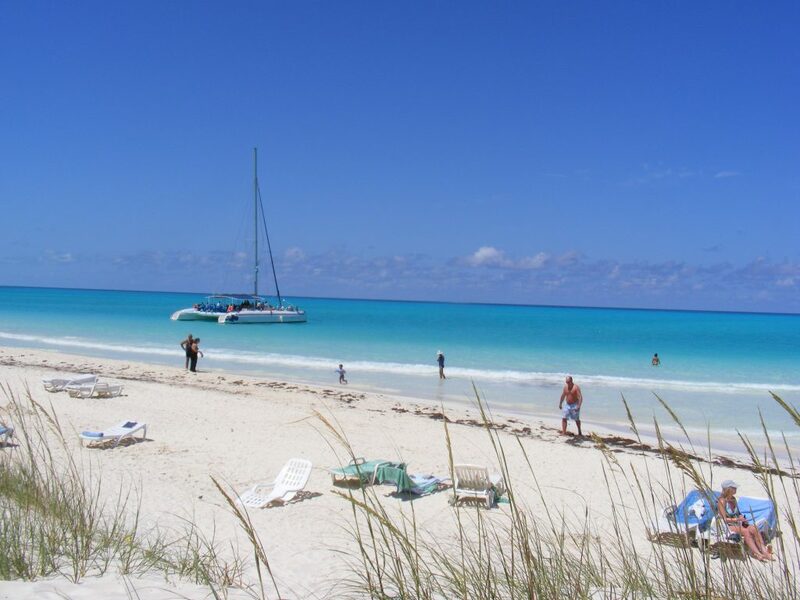 Located in the Jardines Del Rey off the northern coast of Cuba, Cayo Guillermo is a Caribbean paradise with some gorgeous beaches and Playa Pilar has to be the best of the lot because of its warm clear waters, swaying palms and white sandy expanse. If you are looking to relax on a completely unspoilt and serene beach, Playa Pilar can be a perfect choice. But it is not a kind of beach where you can experience much of authentic Cuban culture. 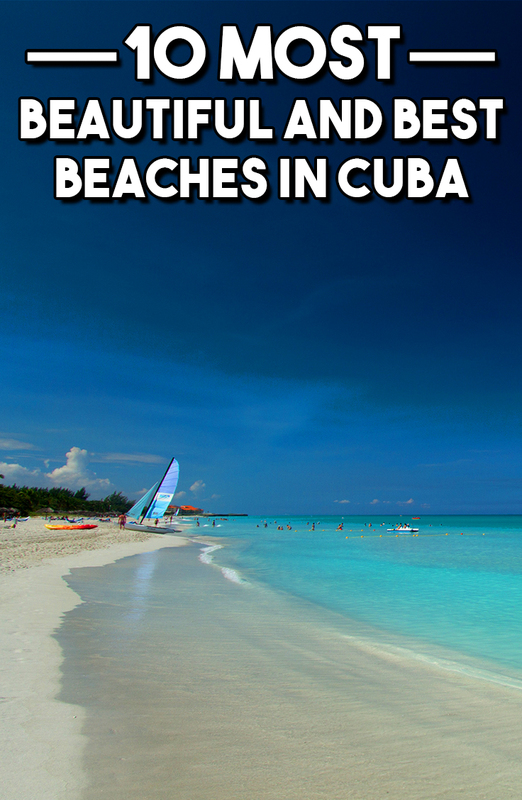 Be the first to comment on "10 Most Beautiful and Best Beaches in Cuba"